Award winning theatre known for presenting reinterpretations of all the classics – all the way back to the 17th century. 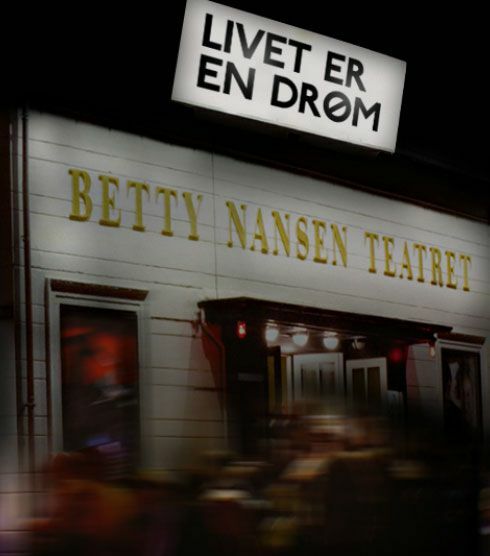 Some of the biggest actors in Denmark have performed at Betty Nansen throughout the years in front of both national as well as international audiences. Since 2012, The Betty Nansen Theatre has been one of Summer Jazz' largest scenes with room for 500 audiences. With its beautiful interior and atmosphere, the theatre frames unique experiences where classical musicians meet major jazz artists, and where genres such as classical, electronica and jazz become one.